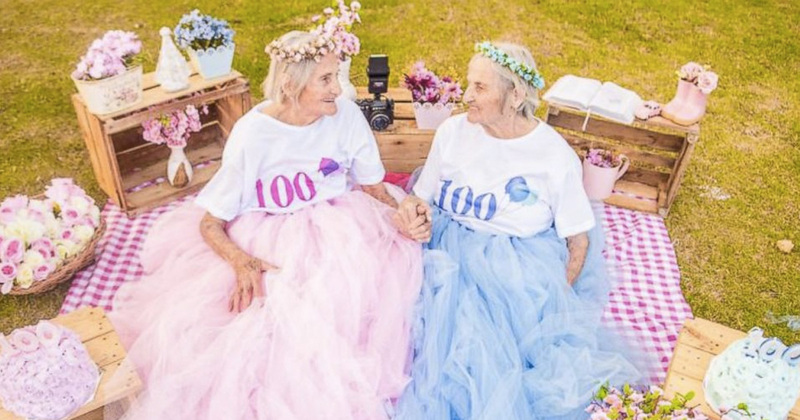 100-Year-Old Twins recently agreed to a photoshoot to commemorate their milestone birthday. 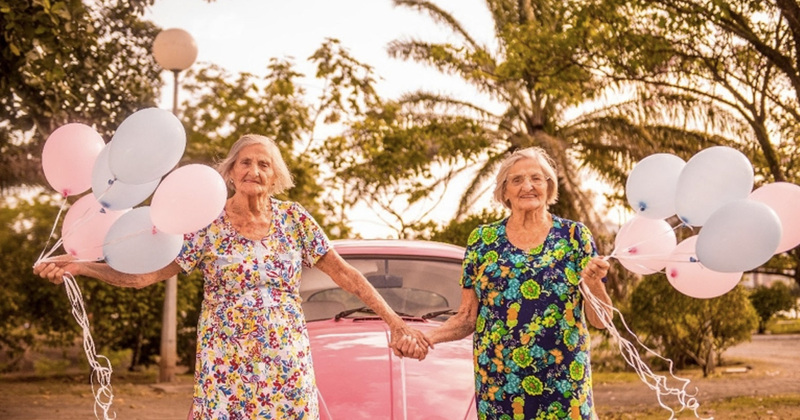 Complete with tutus and a pink Volkswagen, the photos are amazing! 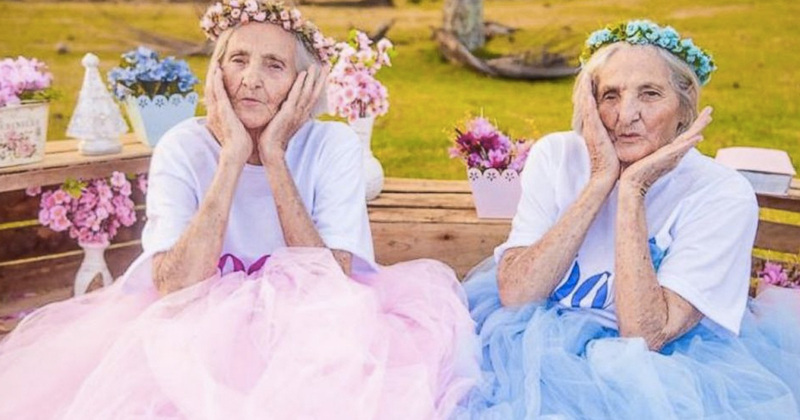 These twins proved you are never to old to party! 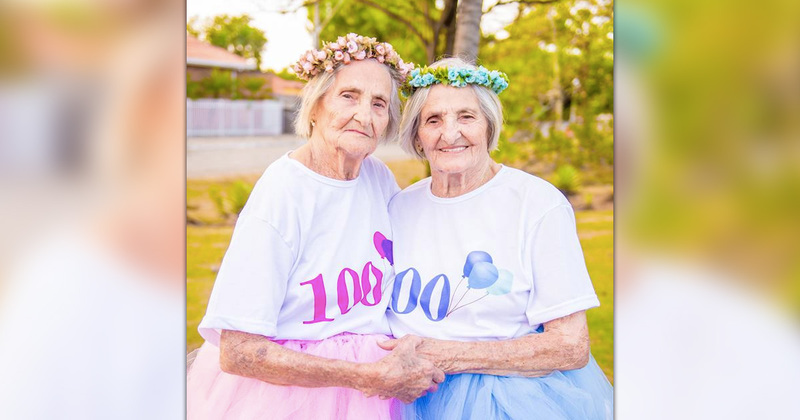 Maria Pignaton Pontin and Paulina Pignaton Pandolfi are twin sisters who not only are celebrating their 100th birthday, but their love of life! Camila Lima, of Cariacica, Brazil, is a photographer. She saw the twins on the local news and decided to contact them to discuss a photoshoot for their special day. 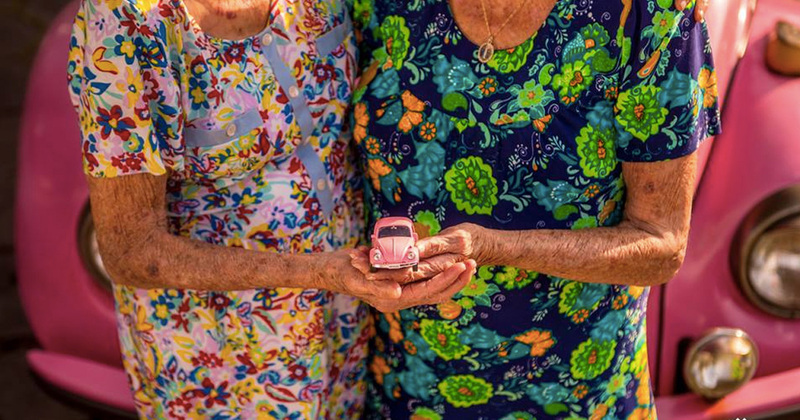 Camila loves to photograph older subjects seeing it as an opportunity to give back to the community and connect with a generation that is passing. 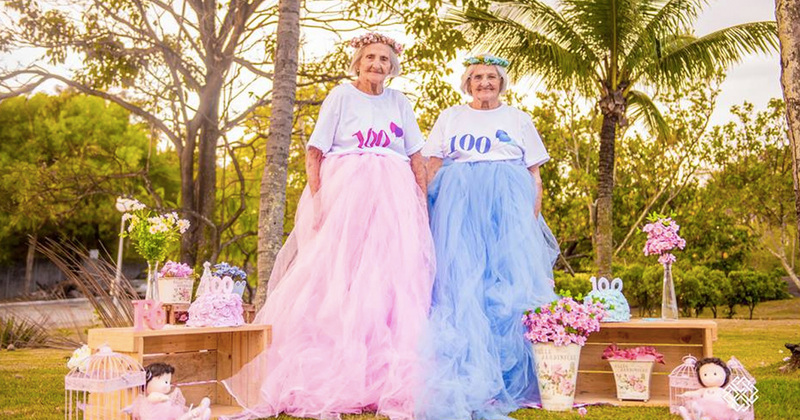 Finding the twins who were happily celebrating their 100th birthday was the perfect essay for Camila. 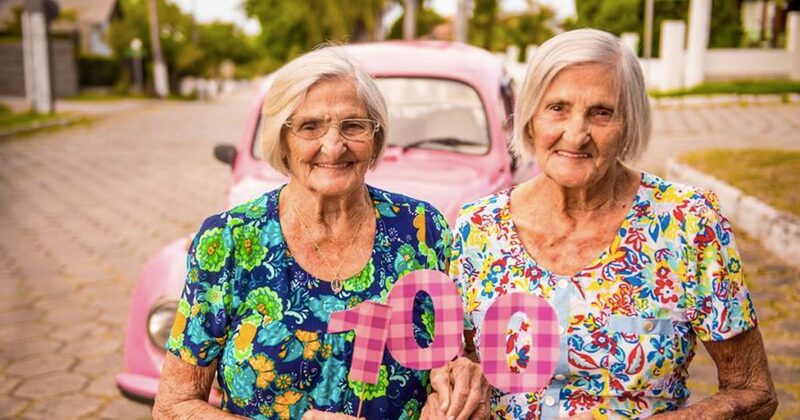 Between the two sisters, Maria and Paulina have 11 children, 27 grandchildren and 23 great-grandchildren! 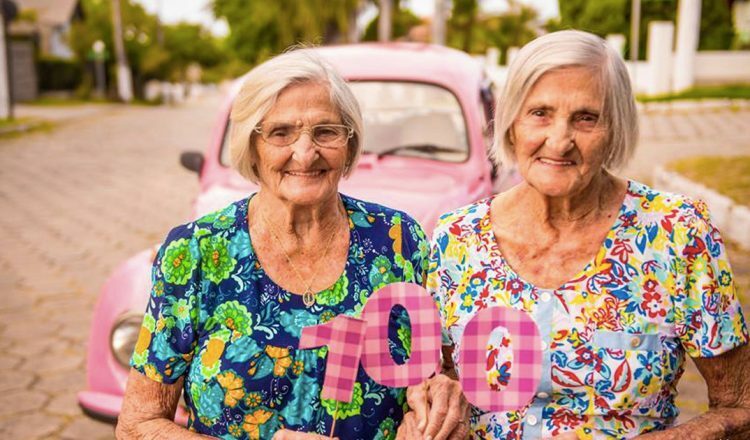 These sweet ladies recently celebrated their milestone birthday (their official birthday is May 24) with a grand party of over 100 people present to share in the special occasion. We are so taken with these ladies and are sure you will be as well! Check out their charming photoshoot and smile away! 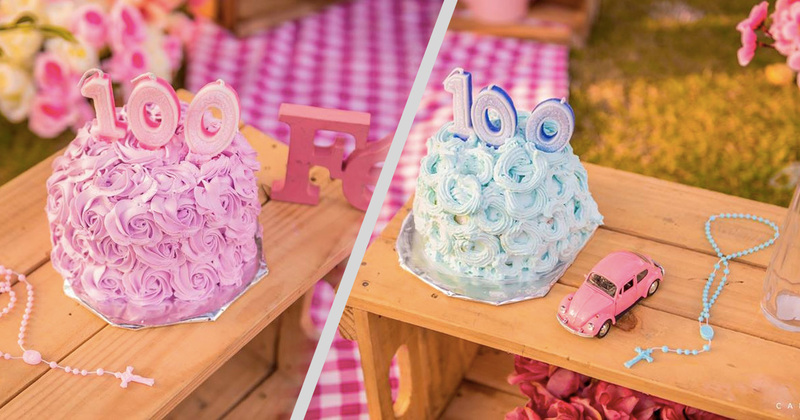 Check out the rest of Maria and Paulina’s birthday photo shoot! 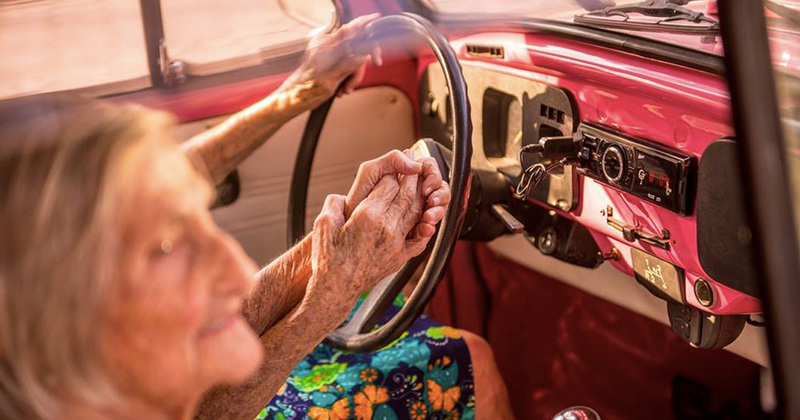 These pictures are absolutely stunning and capture the joy of the moment. 10. Who Better To Celebrate 100 Years With Than Your Sister? We love seeing them in these beautiful tulle dresses! Camila took special care to include their favorite things in the photo shoot. 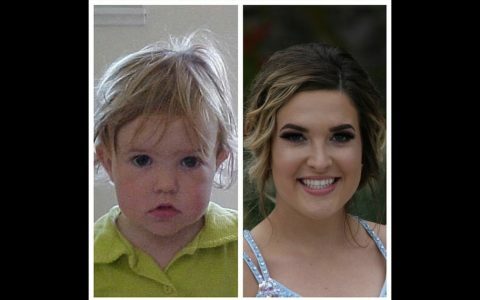 How neat to see their personalities shine! 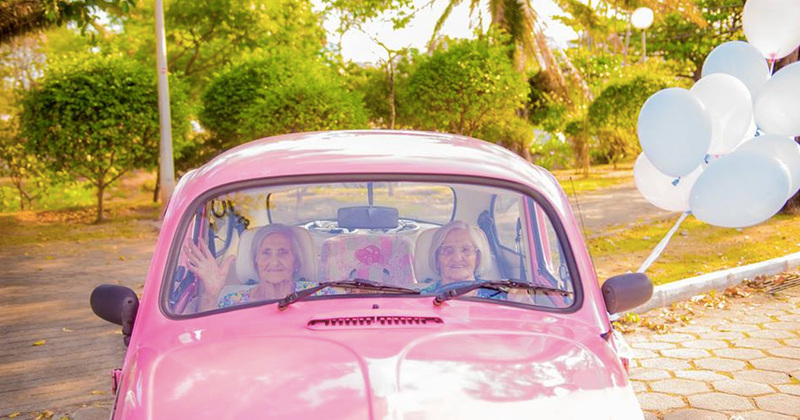 Wearing dresses that speak to their different personalities, the ladies hold a pink “punch buggy”. 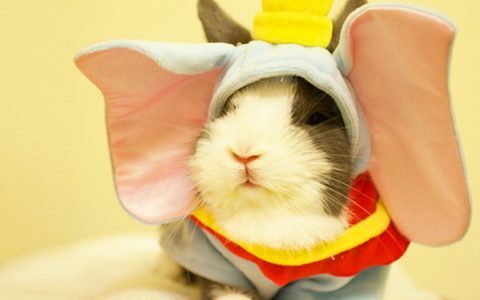 We like to think of it as a nod to their adventurous side! Maria and Paulina are always cutting up together. 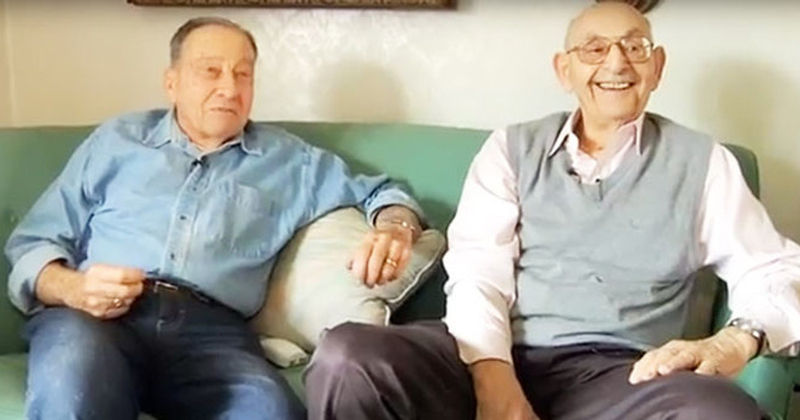 They finish each other’s sentences and probably can out-think each other too! Not wanting to let Photographer Camila have all the fun, the sisters posed for each other as well. 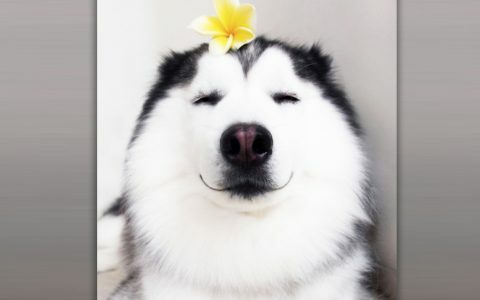 How adorably silly! They are so sweet holding hands and their balloons! 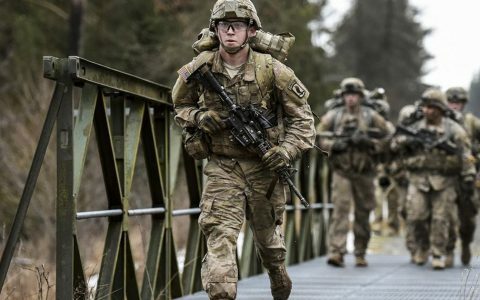 This photograph makes us smile. Life is short. The joy is in who you choose to surround yourself with. 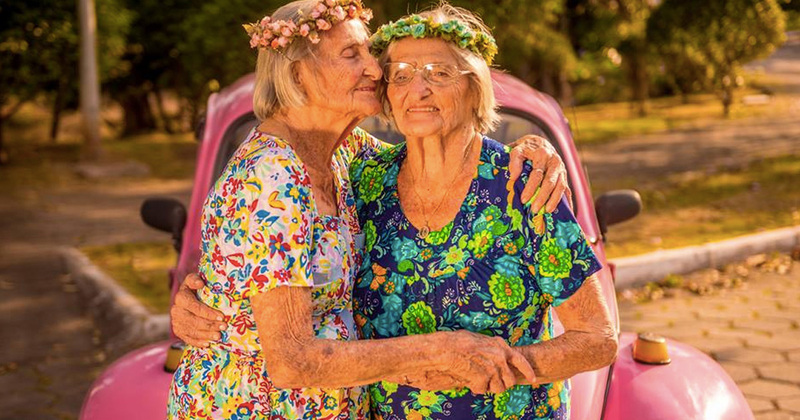 These sisters are so very blessed to have each other and to enjoy so many years of adventure together! 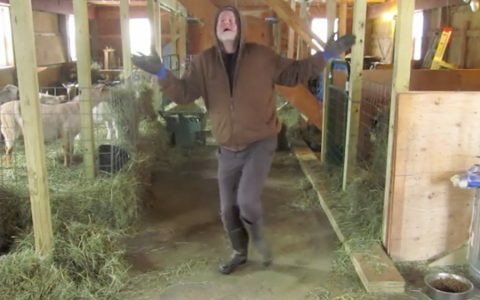 There is no question that these gals know when to have a good time! Grabbing the tissues! 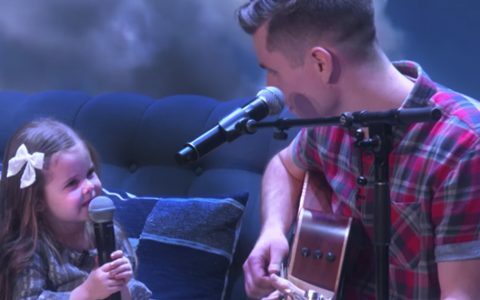 What a sweet image of true sibling love. 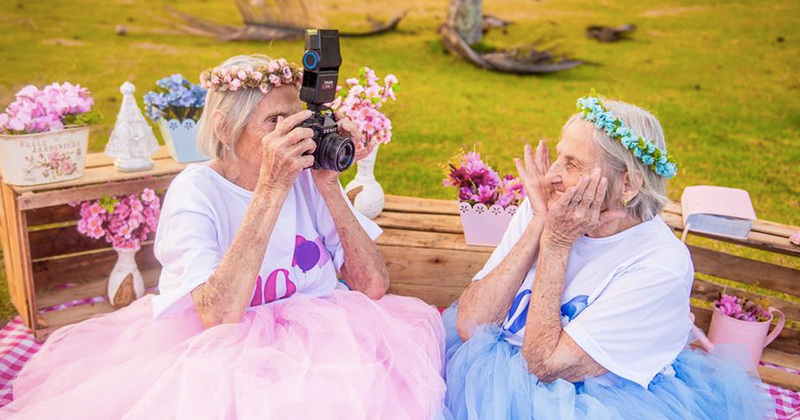 We hope you smiled as much as we did seeing this incredible moment shared by two gals who truly love each other!